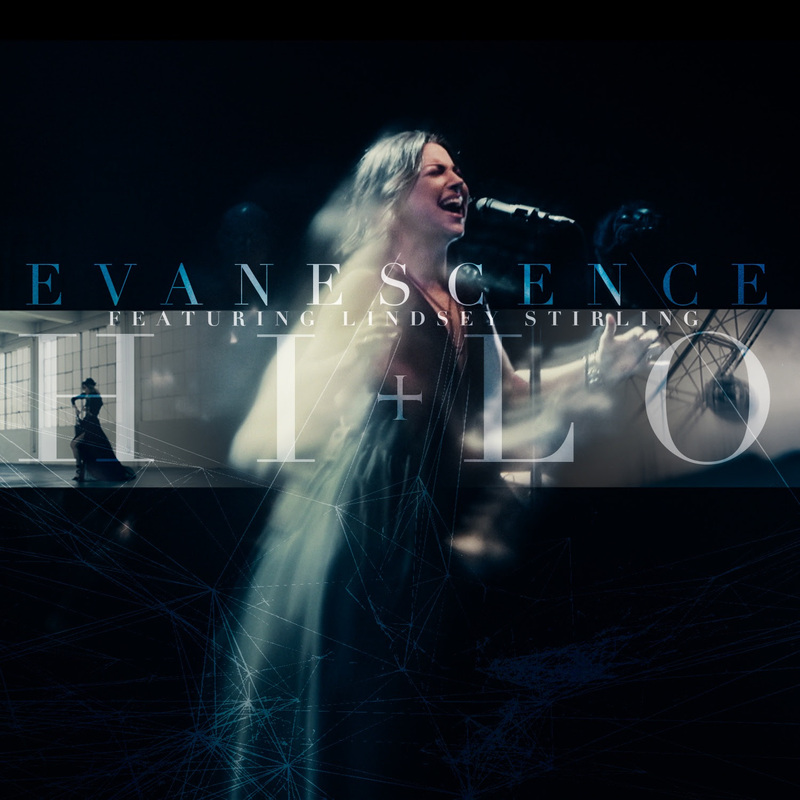 Transcendent, two-time GRAMMY® Award-winning rock band Evanescence have released the official music video for their latest single "Hi-Lo", featuring a virtuosic violin solo by acclaimed Billboard Award-winning electronic violinist Lindsey Stirling. 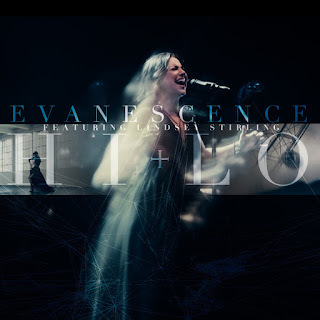 Off the latest Evanescence album "Synthesis", "Hi-Lo" marks the first time front woman Amy Lee and Stirling have collaborated on a track together, and features the full band backed by an orchestra and Lee’s signature powerhouse vocals. Directed by P.R. Brown, the video includes live performance footage from Evanescence’s critically acclaimed Synthesis tour along with orchestra footage. Stirling makes a cameo to deliver her signature blend of dance moves while performing a powerful electronic violin solo. 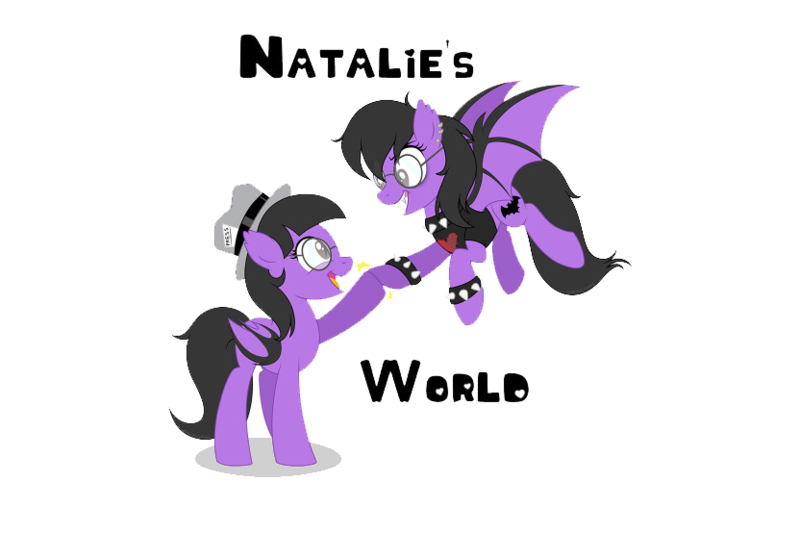 The song was written by Amy Lee and Will Hunt and arranged by David Campbell.